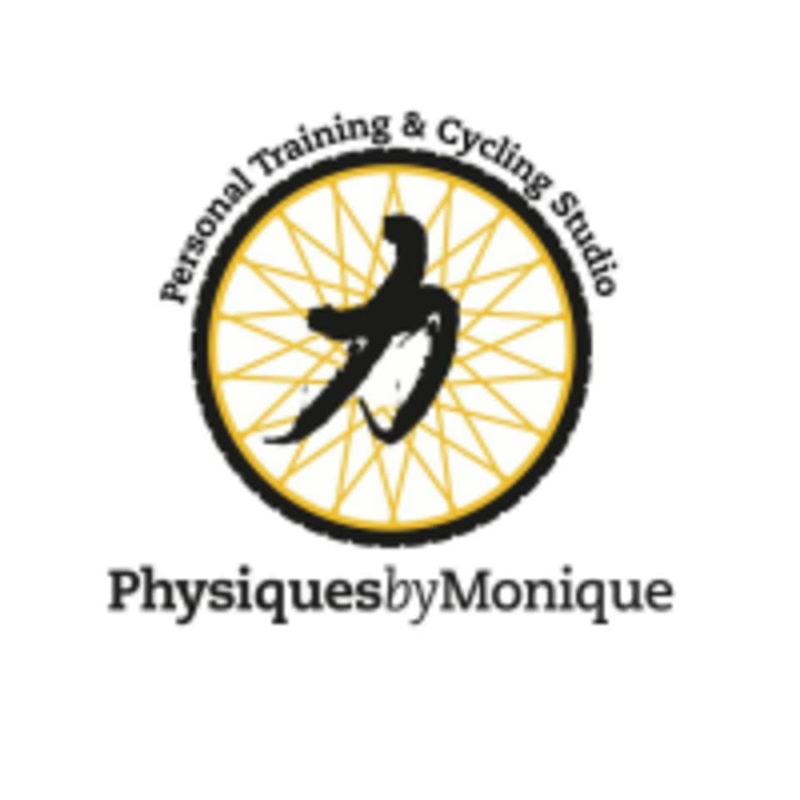 Start taking classes at Physiques by Monique and other studios! Start your Saturday out right with this hour of Power! They have chilled towels & fresh towels, water, padded seats, dressing rooms…..grab your spin shoes (SPD clips) or regular workout shoes & a positive mindset! Just come ride, have some fun and burn some serious calories. WE'VE MOVED!!! Physiques by Monique is now located at 1314 E. 3rd Street, Tulsa, OK 74120. (3rd & Peoria in a L-shaped black/white building). We have ample front door parking now too!